Media Tonic is now responsible for advertising sales of realestateVIEW.com on a national basis. It’s one of Australia’s leading real estate portals, reaching over a million unique visitors monthly, and having 260,000 email subscribers and 147,000 app downloads. 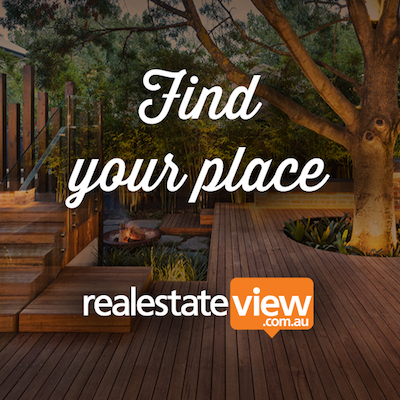 realestateVIEW.com.au is owned and operated by real estate institutes across Australia. The representation includes the portals businessesVIEW.com.au (Victoria’s leading business broking site), holidayVIEW.com.au, ruralVIEW.com.au and propertyDATA.com.au. It’s an opportune time; the portal has been redesigned and now enjoys a user experience advantage over competition. The site is also qualitatively different to a straight classifieds site – partly because of interface design and partly because it offers data, insights and general advice as well as listings. 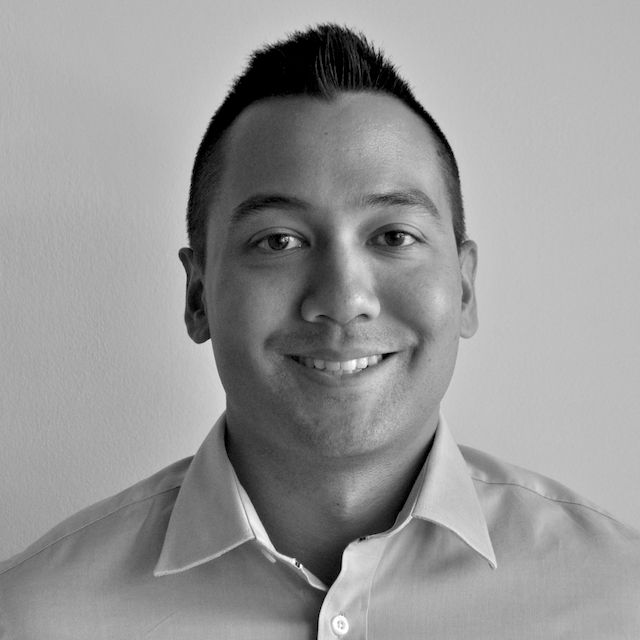 It’s a data-rich site, highly valued by serious buyers and sellers. realestateVIEW.com.au is a significant digital asset in Media Tonic’s portfolio and gives national advertisers a buying synergy with WA’s principal portal, reiwa.com.